From proposal writing support to sensor validation, or ground/satellite-based calibration to particulate sample collection, Stratodynamics provides high-altitude platforms and services for collecting data more cost-effectively than manned scientific aircraft. 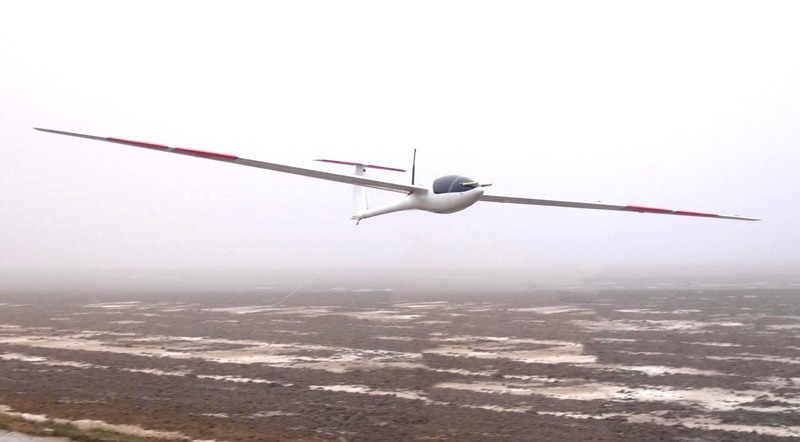 The team custom-integrate instruments within the aircraft and telemetry, coordinate flight permissions, manage the launch and operation, and provide data sets and assessments. This new method of launch, lift and retrieve brings the instrument and data or samples back in a controlled descent compared to the typical balloon launched lift-and-drift methods where the instrument descends by parachute uncontrolled and may land hundreds of kilometers from the launch site. The HiDRON has a short lead-time to launch and is easily deployable from a variety of sites located worldwide. Flights are available for 2019 summer and fall campaigns. Field campaigns are typically 1 to 2 weeks. The HiDRON is scheduled for the Canadian Space Agency’s flight manifest for the Strato‐science launch campaign in September 2019 from the Timmins Stratospheric Balloon Base. 2020 campaigns are currently being scheduled. 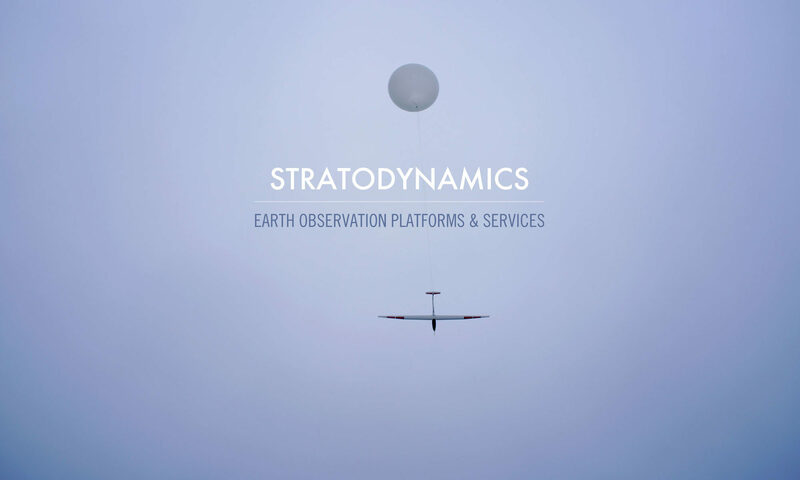 Stratodynamics plans to provide high altitude launch services from various locations worldwide. Stratodynamics can handle client accommodation and transportation at the host launch location. A live link to the flight is available for additional research team member who are participating in the campaign remotely. Please contact us for more information on potential launch locations and schedules.